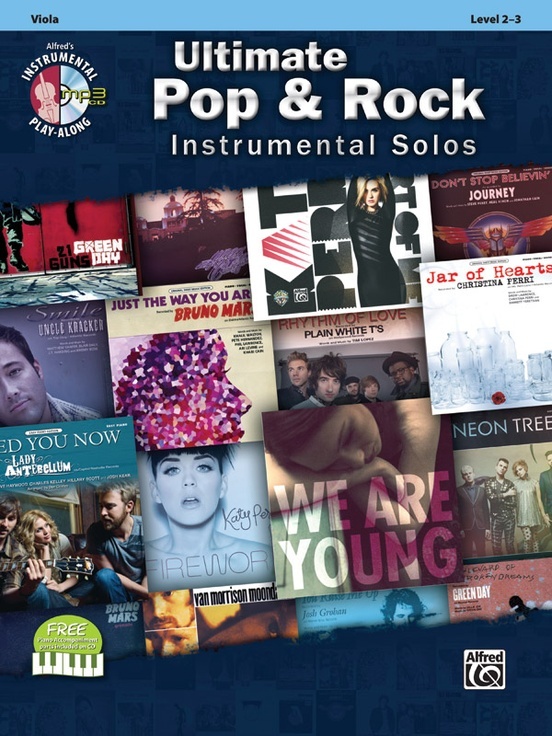 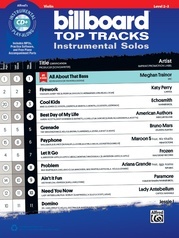 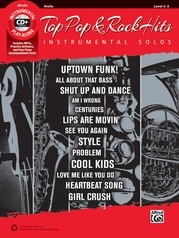 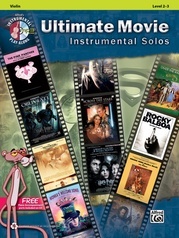 Alfred's Ultimate Pop & Rock Instrumental Solos series is arranged for flute, clarinet, alto sax, tenor sax, trumpet, horn in F, trombone, violin, viola, cello, and optional piano accompaniment. 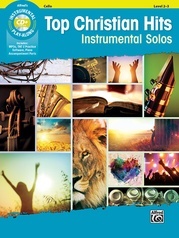 All wind instrument arrangements are fully compatible, and can be successfully performed as ensembles or solos by students who have completed the first book of any standard band method. 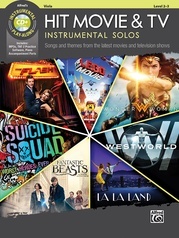 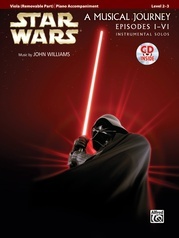 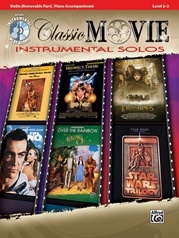 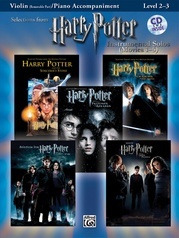 A fully orchestrated accompaniment MP3 CD is provided, featuring each song as a live performance demo track followed by a play-along track. 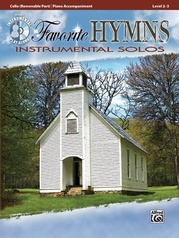 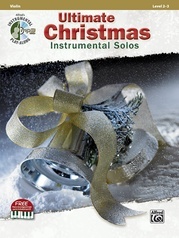 The CD also contains a PDF of the piano accompaniment and Alfred's Tempo Changer Software. 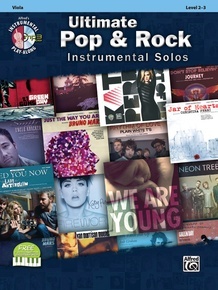 Titles: 21 Guns * 25 or 6 to 4 * A Whiter Shade of Pale * All I Have to Do Is Dream * Animal * Blueberry Hill * Both Sides Now * Boulevard of Broken Dreams * Dancing Queen * Desperado * Domino * Don't Stop Believin' * Dynamite * Everybody Talks * Firework * and many, many more.